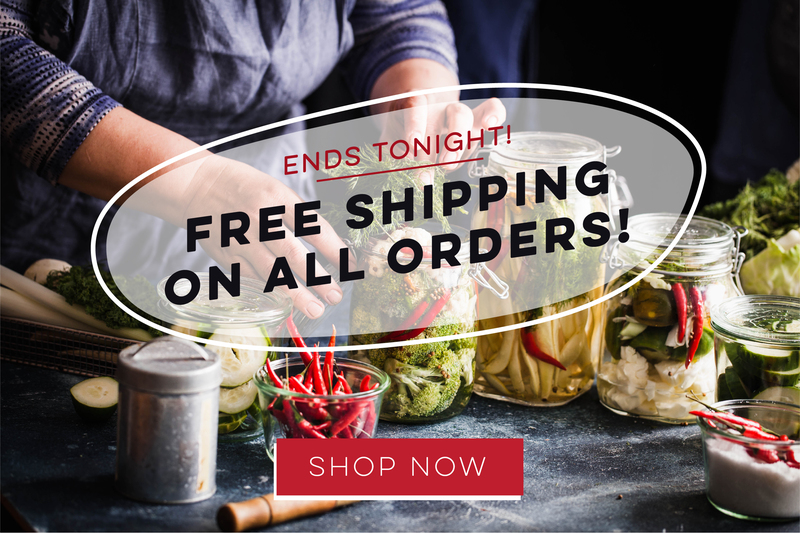 Atlanta Real Food: ⏳ Last Chance - FREE Shipping Ends Tonight! ⏳ Last Chance - FREE Shipping Ends Tonight! There's just hours left to get FREE shipping on your order! Don't miss out!